Ideally located within easy reach of the M25. Local attractions include Whipsnade Zoo, RAF Halton, Pendley Manor and the Ridgeway Walk. For shops and local amenities Aylesbury town centre is only 1 mile away. 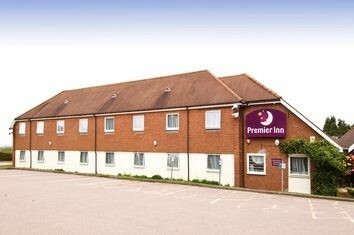 Our Tring Premier Inn has everything you'd expect, incredibly comfy beds in every room, an onsite Beefeater restaurant serving freshly cooked chargrilled food and a large garden with children's play area. From M25(J20) onto A41 toward Aylesbury. Take the B4009 exit to Aston Clinton. Straight over roundabout. The hotel is on right after 100 yards. Next to the Crow’s Nest.